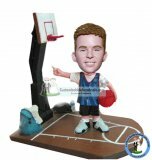 We provide sample made custom bobbleheads bodies of many type sports in different poses, outfits and themes. We hand sculpt the head to resemble the photo you provide us. 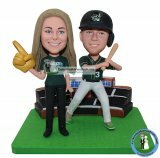 It makes our bobblehead dolls unique and amazing as gift for you.